Another Great Home Sold by Premiere Team Real Estate - Great 2 Bed/2 Bath condo in Midland, Texas. The layout is ideal with an open living space and bedrooms on opposite ends of this cute home. Both bedrooms feature ceiling fans and walk-in-closets, and the master has a vaulted ceiling. Crown molding graces the dining and living area, and the fireplace gives the living room a cozy feel. Natural light brightens the space yet the temperature is easily controlled by window blinds throughout. Enjoy entertaining on the patio in the low maintenance, private yard. 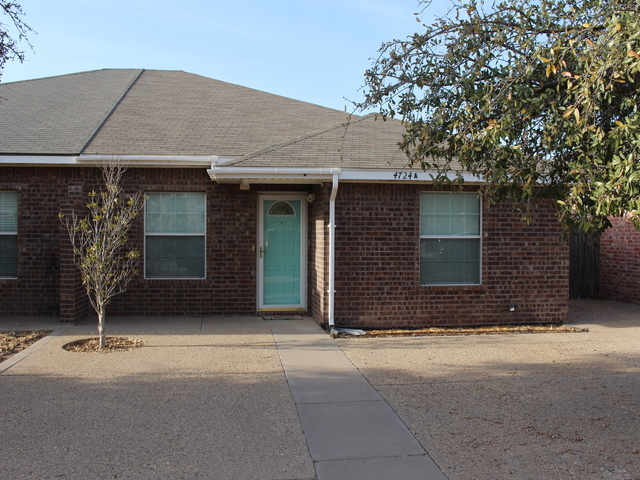 Another great home for sale in Midland, Texas.